Are you concerned that all the garlic harvested from your garden is a lot more than you will use? 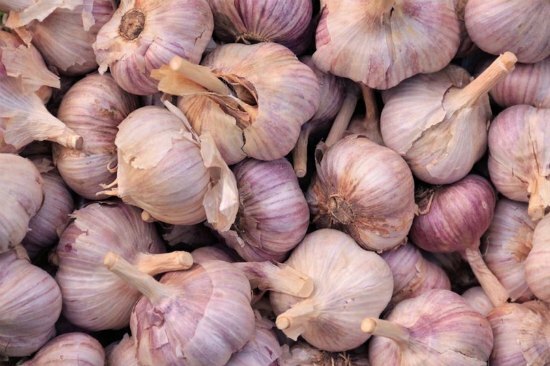 There are a lot of options that you can consider when excess garlic is available. One of the best ways to save garlic is to freeze it. The steps necessary to freeze garlic at home is really easy. You might be pleasantly surprised you can freeze garlic that has been prepared in many ways. One thing to keep in mind is you can also freeze raw garlic too. All you need to do is clean a bulb and then peel it to separate the cloves. The easiest way to freeze garlic is to add it to olive oil. This means you need to prepare all your cloves by chopping or mincing. Simply add some garlic and olive oil to a container like an ice cube tray. Your frozen garlic can then be added to an assortment of soups and other prepared dishes.